I love going camping, and every year I try to go camping at least once. 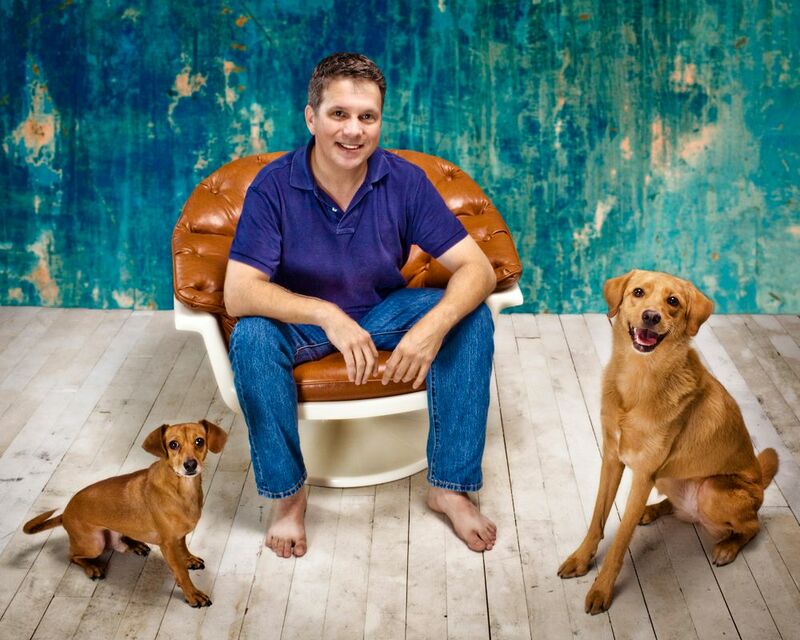 I always take my dogs, Sadie and Rusty with me. They love all the new smells, sights, and sounds. 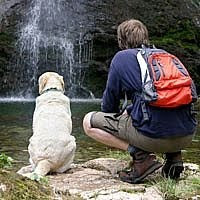 Here are a few things to keep in mind when you go camping with your dog. Make sure your dog’s vaccinations are up to date with a phone call to your vet. Take a first aid kit for you and your dog. Make sure to include sun-block. You may want to apply flea and tick preventive on your dog. Fleas and ticks can be anywhere, but are more prevalent in the woods. Using a preventative product could help to keep you from bringing fleas back to your home and yard. Be sure to have an updated ID tag and/or microchip on your dog, just in case your dog gets lost. If you're staying at one campsite for any number of days stop by your local Wal-mart/Petsmart and create a dog tag with the name, location of your campsite and a phone number where you can be reached. Bring an extra leash in case something happens to your regular leash. Make sure your destination allows dogs; most campgrounds are dog friendly but some national parks like Yosemite allow dogs only in certain campsites. Verify the trails around your chosen campsite allow dogs. 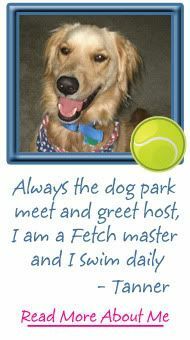 You can go to www.GoPetFriendly.com to find an extensive list of pet friendly campsites. 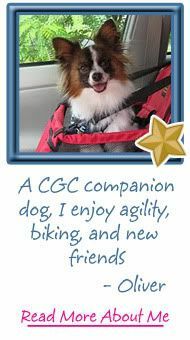 www.hikewithyourdog.com offers a listing of trails in the United States and Canada that welcome dogs. When picking out your campsite try to get one that offers your dog some shade. Camping near a stream or lake is also a good idea. It will provide your dog with an easy source of water. 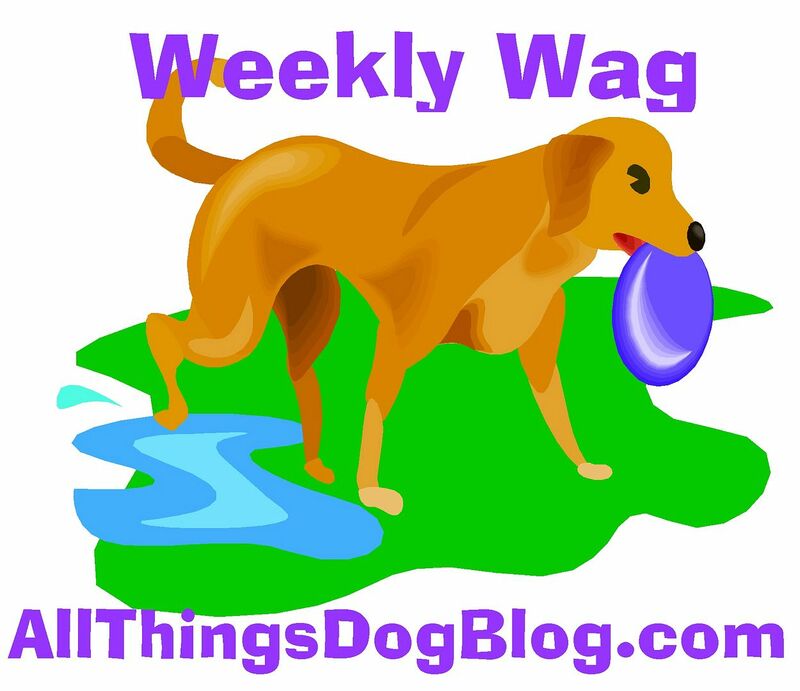 Pack enough dog food and water for your pooch. I always bring collapsible bowls for their food and water. I prefer the convenience of collapsible bowls because they are lightweight, and you can easily pack them in a backpack if you decide to go hiking. After feeding, empty your dog’s food dish of any leftover food. You do not want to attract any unwanted insects or wildlife. Bring your dog’s brush with you to remove stickers, fox tails and other things caught in their fur. I have found using a small black men’s comb will remove most stickers from dog hair fairly easily. I prefer to sleep with my dogs while camping. This way I am alerted by Sadie and Rusty if anything enters the camp area. They also help to keep me warm during the night. 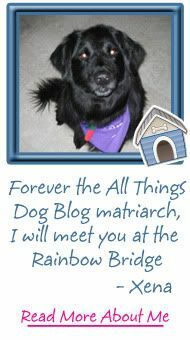 However, if you prefer, there are tents made for dogs, and you could bring along Fido's dog bed. Keep in mind if you leave your dog outside all night he/she could get sprayed by a skunk or be vulnerable to dangerous wild animals such as bears. Make sure you are aware of other animals that may be in the area. Many people take their dogs camping with them, so other dogs in the area are likely. There could be people on horseback, squirrels, rabbits, coyotes, the list is endless. Be prepared to have some adventures. Enjoy! 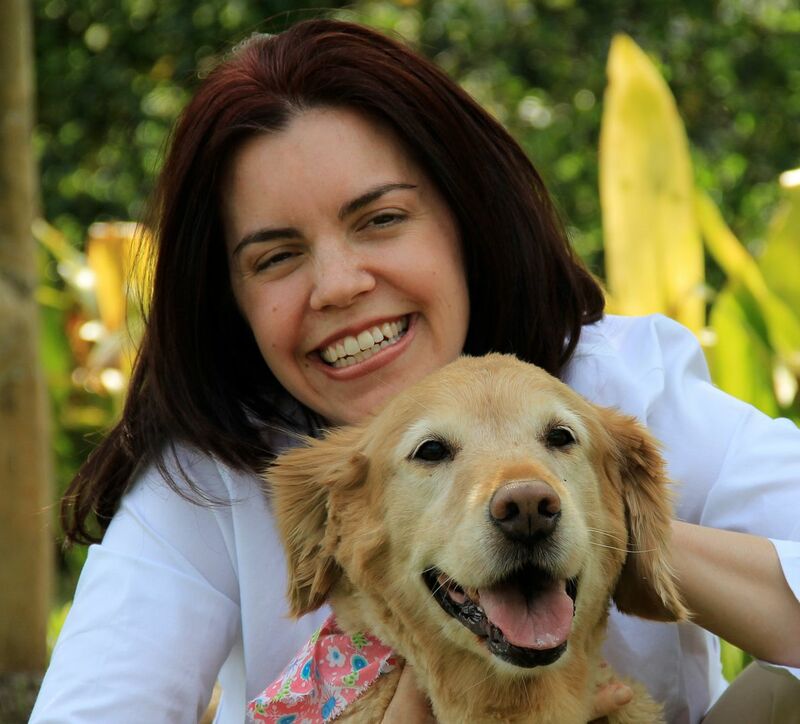 Kelley Denz is the author of Critter Minute, a website and blog about natural dog products and fun, helpful tips for dog lovers. Like her post? Leave a comment at the link below to show your appreciation. From my perspective, the dogs made the camping the ultimate fun that it was. Seeing their enthusiasm for hiking in the woods and watching critters scurry about in the underbrush was such a joy. I hope you have an equally enjoyable experience when you try it. Be sure to read all the posts linked in this one to get lots of good help. I also love bring my dog with me during camping. And I always make sure that my dog also enjoys the entire trip just like me. 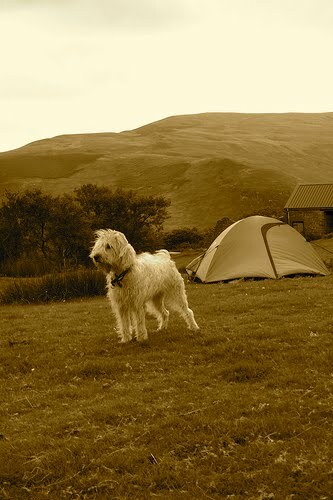 Camping is a great bonding experience for both owner and dog. Believe it or not but dog are also nature lovers. Great article. I love camping and just adopted a new dog. So I am really looking forward to taking him on his first camping trip. I have been thinking about how to prepare best for it so your tips are really helpful. 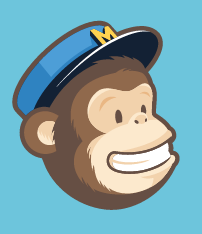 I extremely impressed with your site , that was so amazing.really it is different from the another sites.